Different riders need different elastomers to get the most out of their ICE Rear Suspension. Riders who are heavier or those who wish to set the trike up with a heavy touring load should order an additional BLACK elastomer. 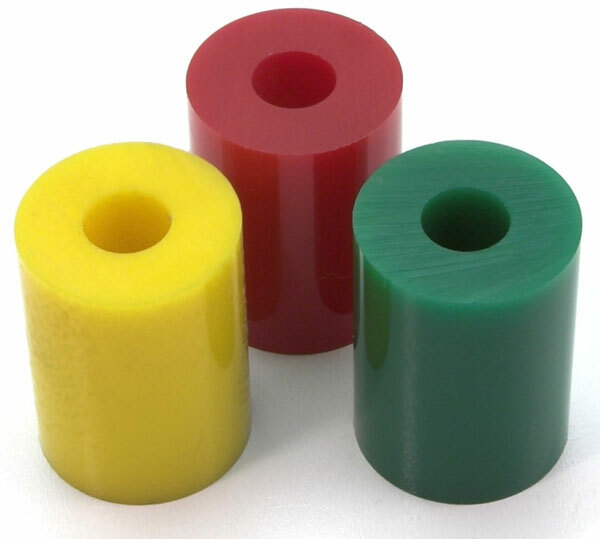 Please note that the BLACK elastomer is supplied and included in the price with the rear carrier for use with heavy loads.